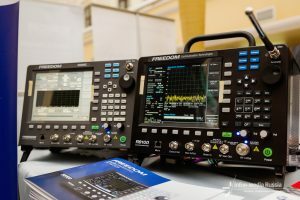 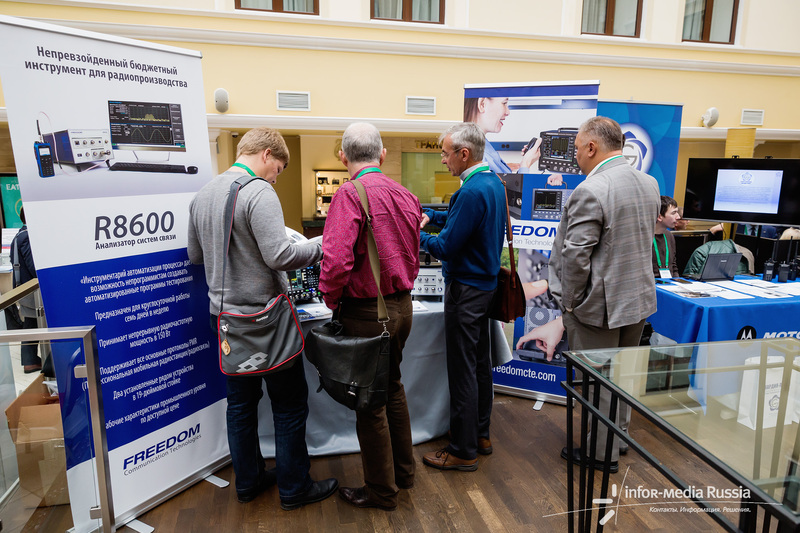 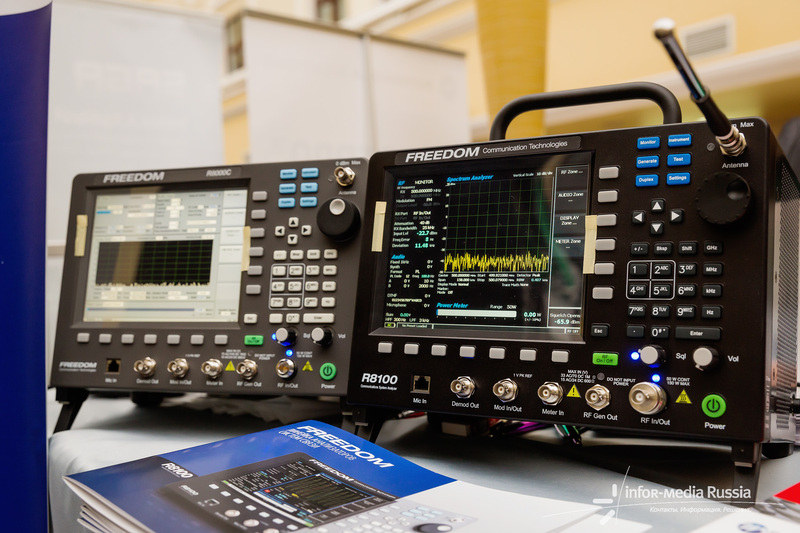 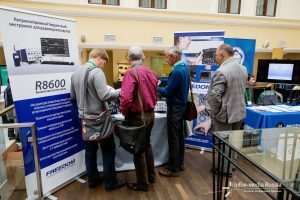 FREEDOM’s industry-leading products, including our R8100 Communications System Analyzer and R8600 Radio Test Hub were on display at the 12th annual Professional Mobile Radio, Satellite Communication and Navigation Forum in Moscow on September 25th and 26th. 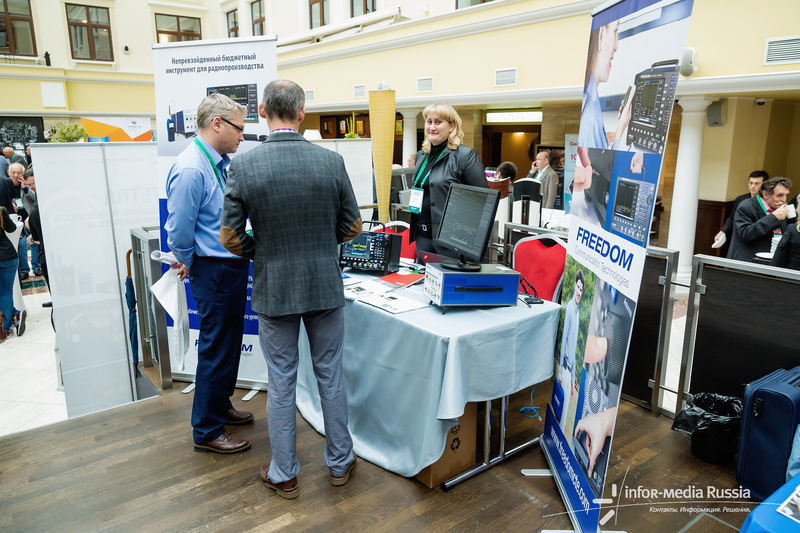 This event is the only major event in Russia focused on mission critical communications and was attended by over 300 attendees from national ministries, corporate radio users, energy companies and large municipalities. Freedom products were demonstrated by Russian distributor Willtest, which showed them to dozens of customers and interested parties who showed keen interest in the FREEDOM product portfolio.